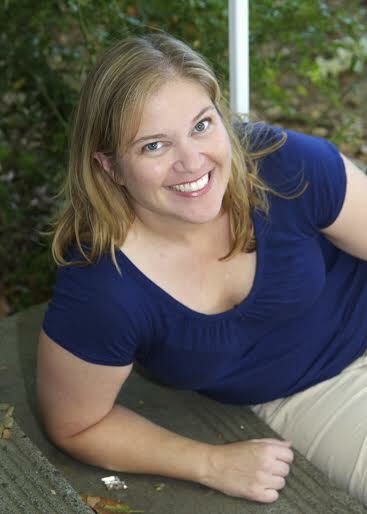 Kelly Wilson is an author and comedian who entertains and inspires with stories of humor, healing, and hope. She is the author of Live Cheap & Free, Don’t Punch People in the Junk, and Caskets From Costco, along with numerous articles and short stories for children and adults. 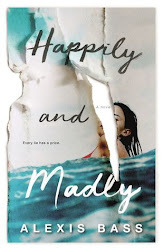 Kelly Wilson currently writes for a living and lives with her Magically Delicious husband, junk-punching children, dog, cat, and stereotypical minivan in Portland, Oregon. Connect with Kelly on Facebook and Twitter. Find out more about Kelly at Goodreads. Except that I was totally deluded. And I didn’t discover that until Jim, my beloved father-in-law, died. I found myself drying off from my shower the morning after his death, really hoping he couldn’t see me naked. 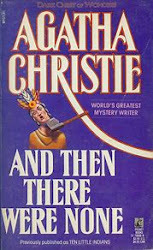 Or, if he could, that he was averting his eyes. From that moment, my path through grief resembled a roller coaster, spiraling and twisting and turning, circling back around. Echoes of past trauma, including childhood abuse and cheating death, would no longer be ignored. I somehow needed to get from the beginning to the end of this grief adventure, and I don't have a good sense of direction. Caskets From Costco is available at Amazon. 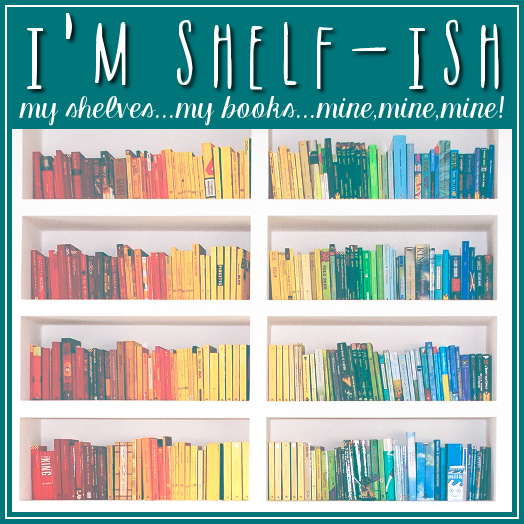 When I’m not writing, I’m thinking about writing! Seriously, I mostly focus on taking care of myself, which means getting enough sleep, eating healthy food, taking my meds, and exercising, all of which helps me be present for my husband and my two boys (13 and 10 years old). I like to read (of course), am a TV junkie, and I play Candy Crush more often than is probably good for me. Most of the time, you can find me at local comedy clubs performing stand up and improv. I started writing for publication around 2000, but I’ve been writing since I was a little girl. 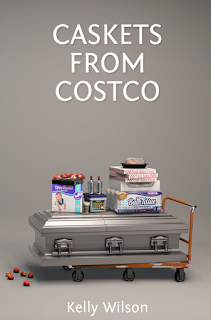 The most pivotal moment came when my book, Caskets From Costco, was picked up for publication by a grief and trauma imprint – up until that point, it was self-published. I felt validated and that I really could have a writing and speaking career centered around hope and healing. I would go to England and Scotland, partly because I’ve never been there and partly because it seems so peaceful and beautiful. Maybe settle down for awhile in a little village with a pub on the corner, and write in a cozy cottage. Sleep. I love sleeping. It is everything. I would set it in Portland, Oregon because it is truly my favorite city. I’m an Army Brat who has traveled the world, so this is significant. Back to your present book, Caskets From Costco, how did you publish it? I self-published Caskets From Costco through Booklocker at first, and in my marketing efforts I found the Gravity Imprint of Booktrope publishing, which focuses on stories of grief, trauma, and hope. When they were open for submissions, I took a chance and was accepted. I only traveled to the beach to get some quality writing time in. 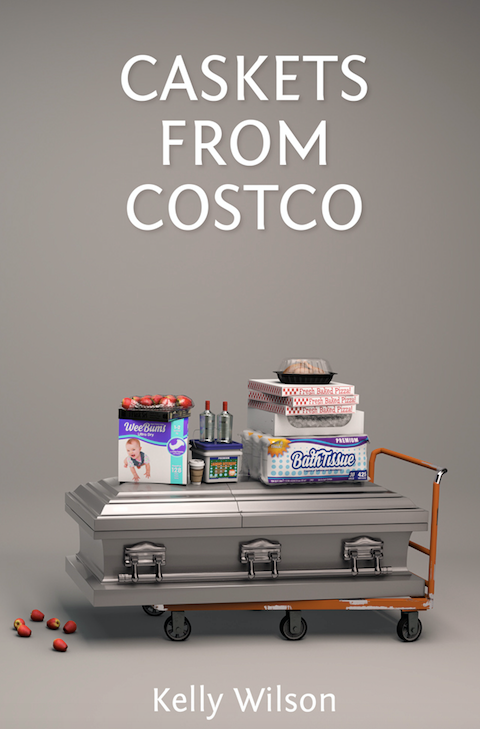 Why was writing Caskets From Costco so important to you? It was important to me to discover truths about processing grief and finding hope in the process. As a survivor of childhood sexual abuse and other traumatic experiences, I needed to go through the process of writing about my experiences to really find healing. My fervent hope is that Caskets From Costco offers some light in the darkness and gives readers permission to express their grief experiences and experience healing. I get the bulk of my ideas from real life, which is far more entertaining than any fiction I could create. On frequent walks, I think about current circumstances and experiences, many of which demand to be written about. Makes my job a little easier as a writer. I’m so grateful for this opportunity! Thank you for these insightful questions, and readers who want to find out more about me can pop over to www.wilsonwrites.com.